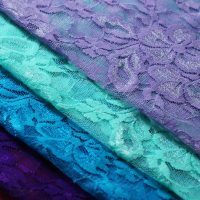 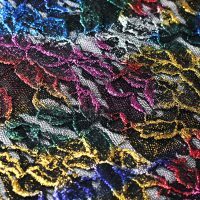 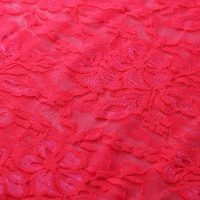 Countess Lace is a 4-Way Stretch Nylon Spandex Lace which is Perfect for tops, overlays and lingerie. 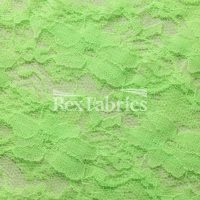 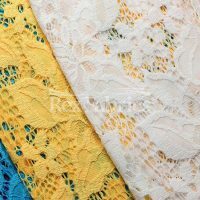 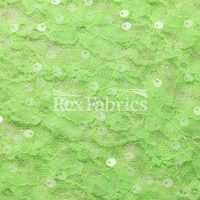 Twister Lace is a 4-Way Stretch Nylon Spandex Lace which is Perfect for tops, overlays and lingerie. 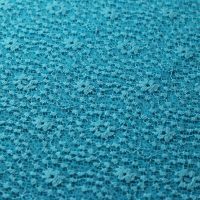 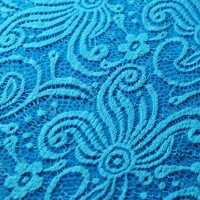 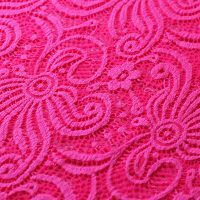 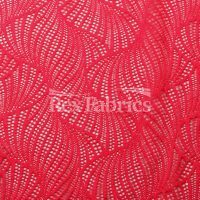 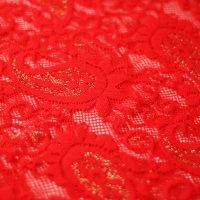 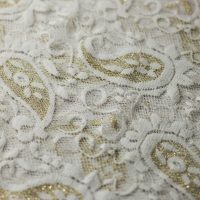 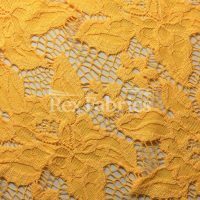 Blossom Lace is a 4-Way Stretch Nylon Spandex Lace which is Perfect for tops, overlays and lingerie. 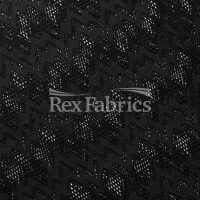 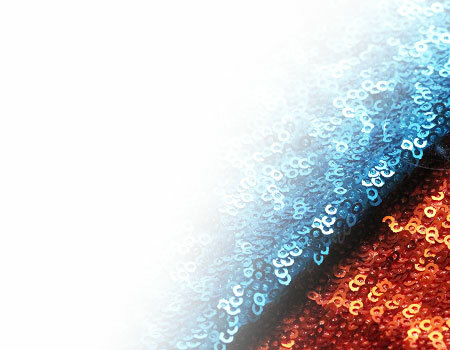 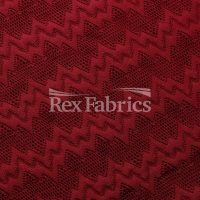 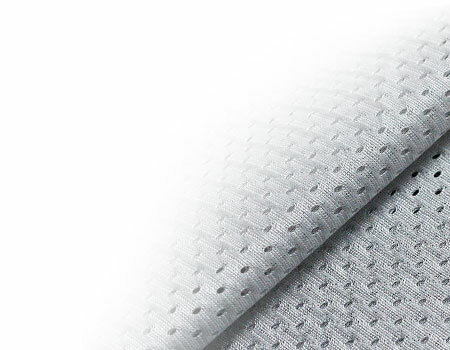 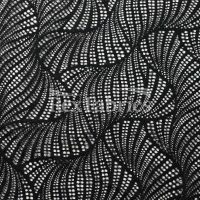 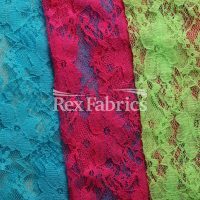 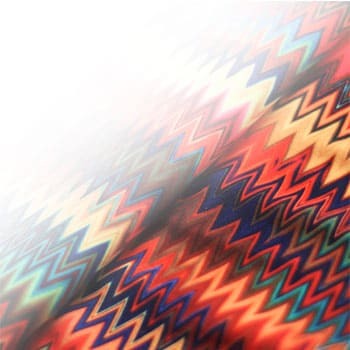 Seismic Lace is a 4-Way Stretch Nylon Spandex Lace which is Perfect for tops, overlays and lingerie. 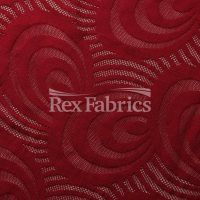 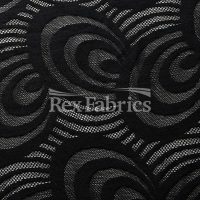 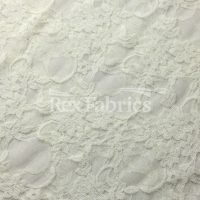 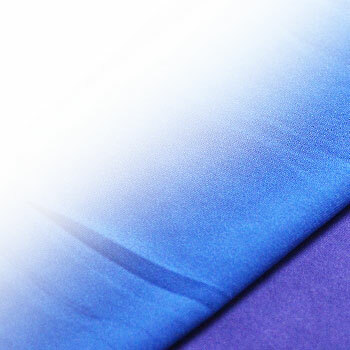 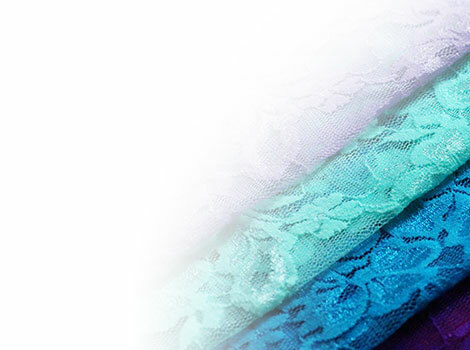 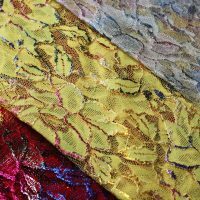 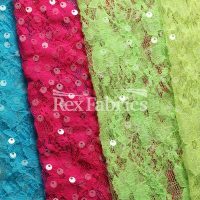 Swirl Lace is a 4-Way Stretch Nylon Spandex Lace which is Perfect for tops, overlays and lingerie.